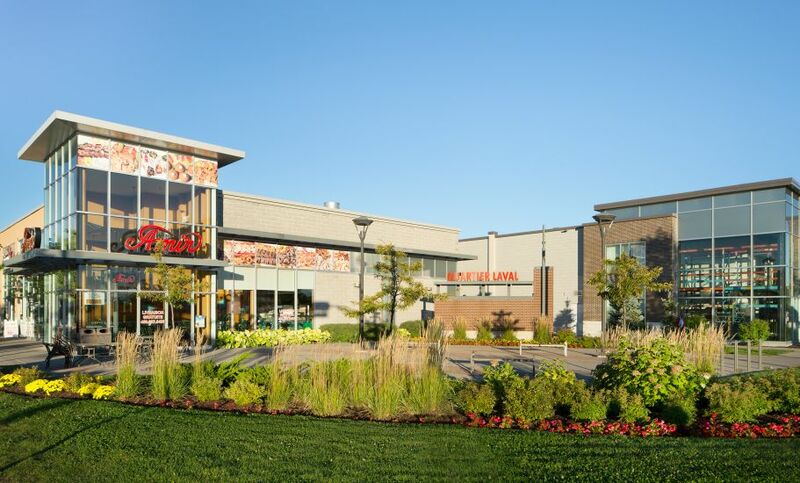 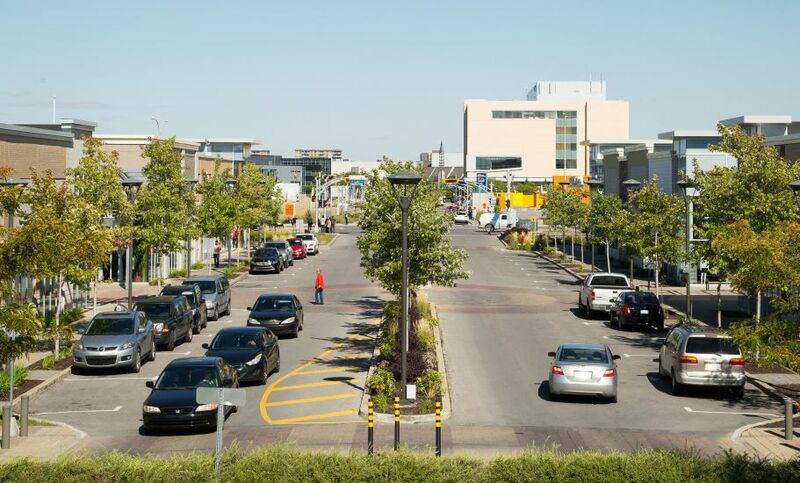 Built in 2008, Quartier Laval is a new and exciting retail development located in the heart of Laval on boulevard Le Corbusier, just south of boulevard St. Martin. 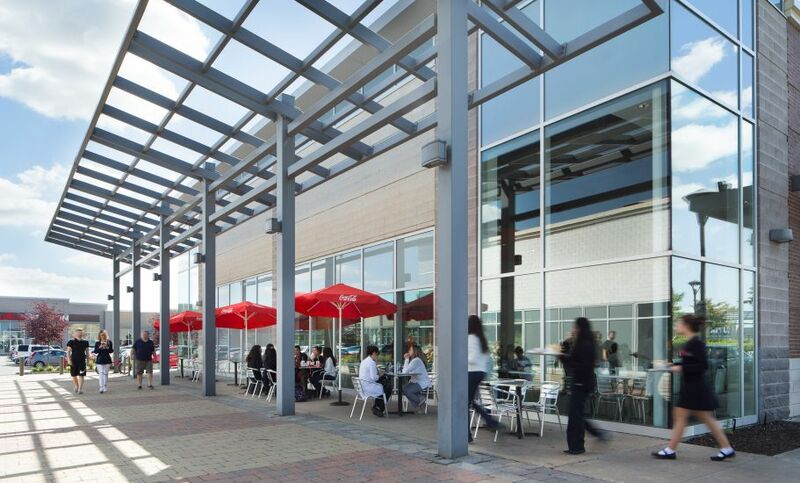 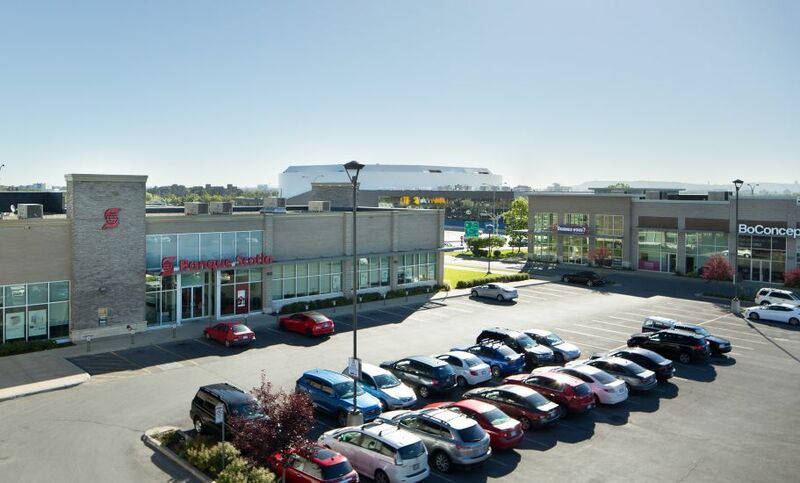 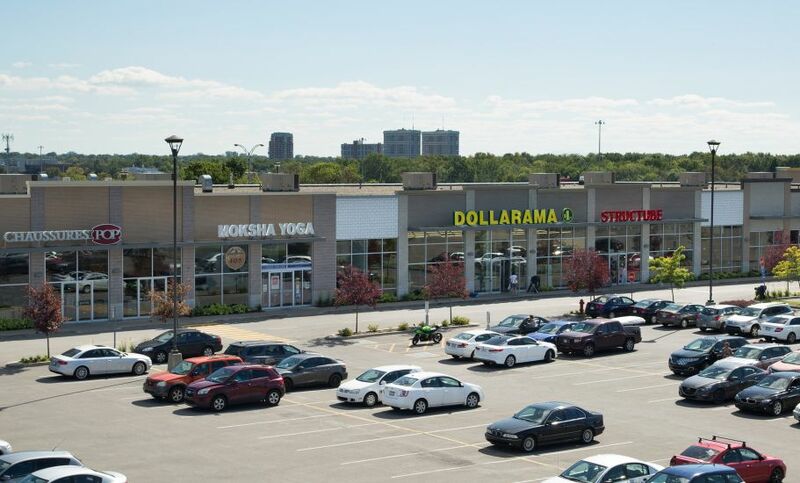 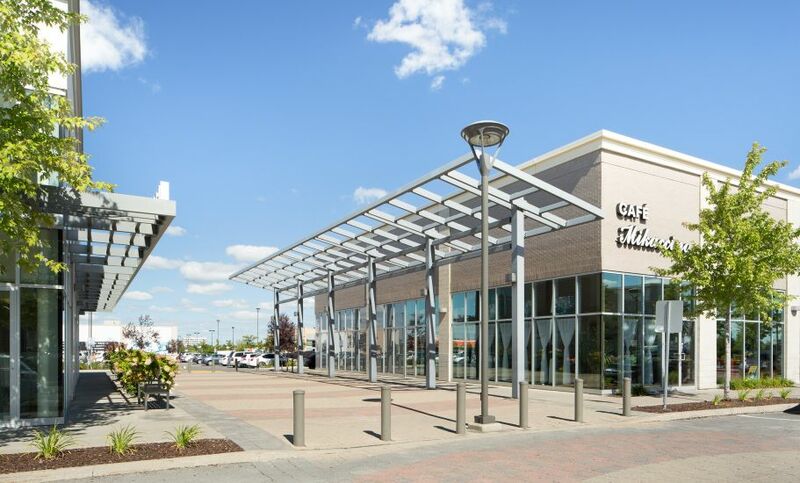 This power centre is anchored by Winners and is adjacent to Canadian Tire, Home Depot and Brault & Martineau. 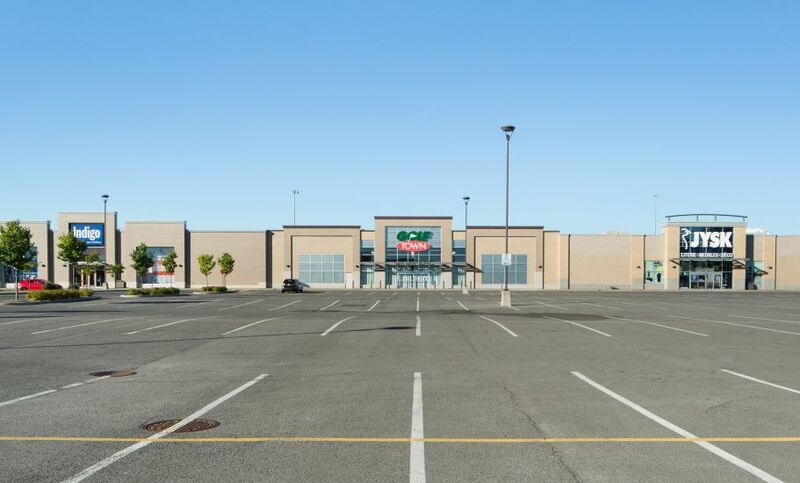 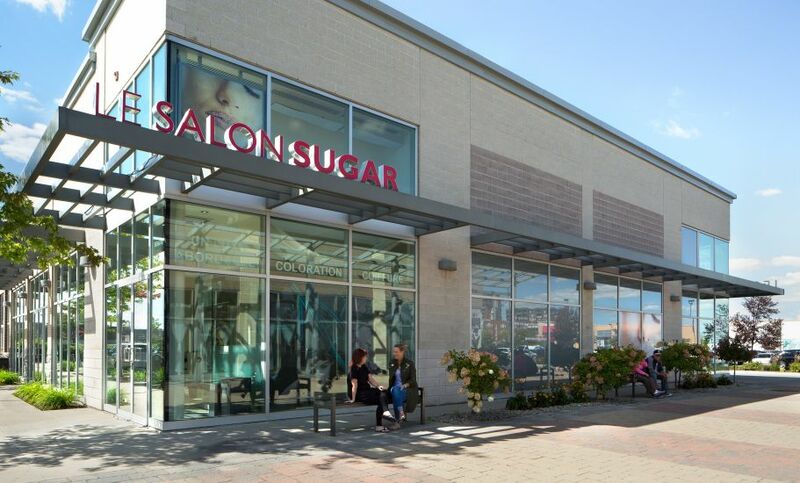 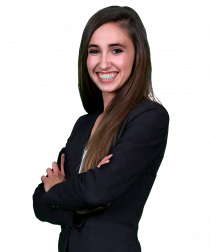 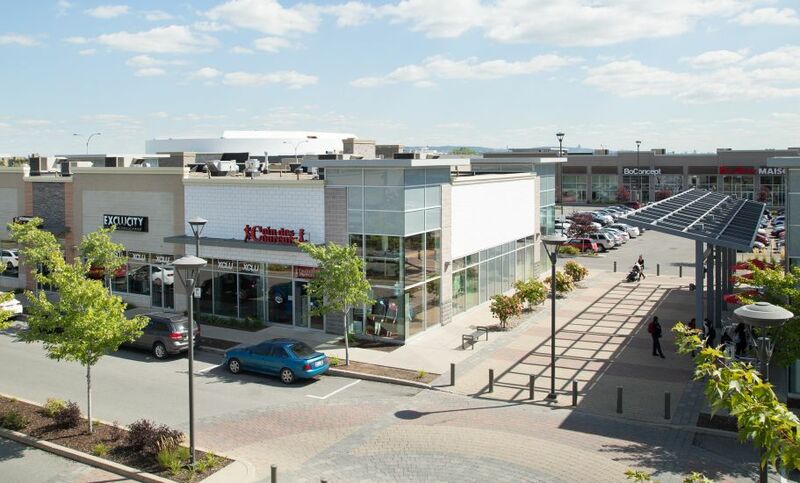 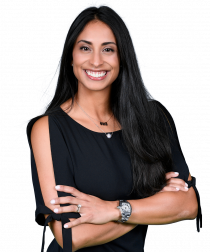 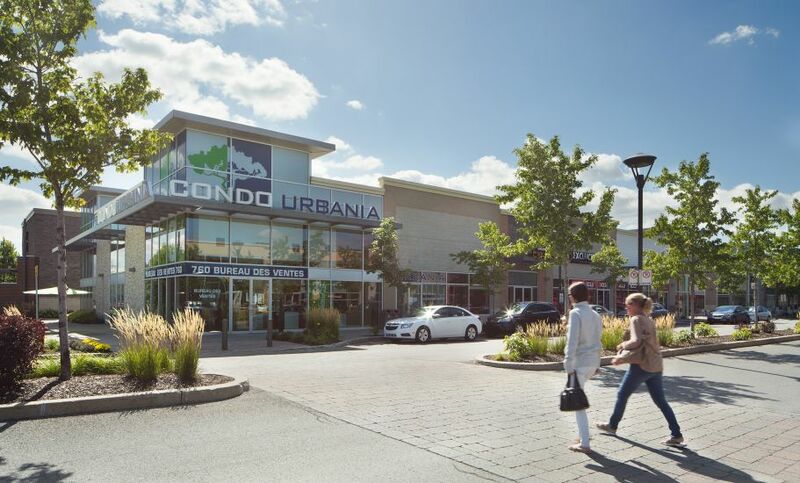 The development consists of approximately 265,000 square feet of retail space.